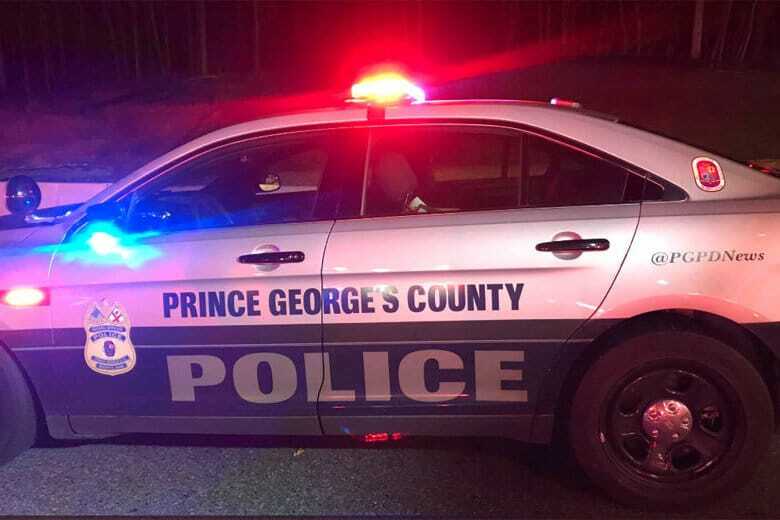 WASHINGTON — Three young siblings died Sunday night in a chain-reaction crash on Indian Head Highway that police in Prince George’s County, Maryland believe was caused by a suspected drunken driver. The car with the three young children and their parents was stopped for a red light at an intersection on the highway near Wilson Bridge Drive when a pickup truck crashed into the back of the car around 9:40 p.m., killing the children on impact. The victims have been identified as 5-year-old Alexander Mejia, 5-year-old Rosalie Mejia, and 1-year-old Isaac Mejia. The children’s parents were taken to the hospital in critical but stable condition. The family lived in Falls Church, Virginia. A GoFundMe page has been set up for the family. The driver of the pickup truck was taken into custody at the scene for sobriety testing but has been released. No charges have been filed. Police said they are still conducting their investigation into the crash as well as completing toxicology testing. “My heart goes out to the family of the three young siblings whose lives were tragically taken away in a fatal collision last night,” Prince George’s County State’s Attorney Aisha Braveboy said in a statement. Braveboy said she would review the police investigation to determine charges against the pickup truck driver. In addition to the pickup truck and the family’s car, the crash involved two other vehicles. The crash caused the family’s car to strike the car in front of it — also stopped for the traffic light — which then also struck another car in front of it. One of the drivers of the two other cars was taken to the hospital with minor injuries. The pickup truck — moving at a much faster speed than the victims’ car — came to rest on top of the rear-passenger compartment of the car carrying the family, police said. Police also said they didn’t find any skid marks before the point of impact with the car carrying the family. The two parents and three children were trapped inside the car when police arrived on the scene, initial reports said. Indian Head Highway was closed in both directions overnight, but all lanes reopened early Monday.